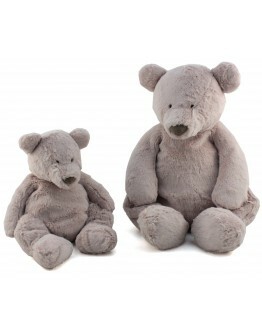 A hug for your baby, soft, big, small? 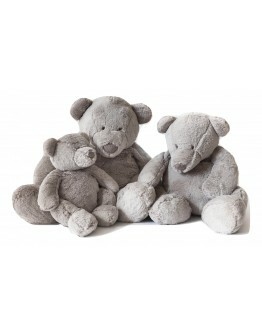 At Grote Schatten you are at the right place. 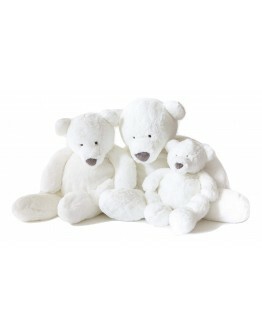 We have baby hugs in all sizes, shapes and colors. 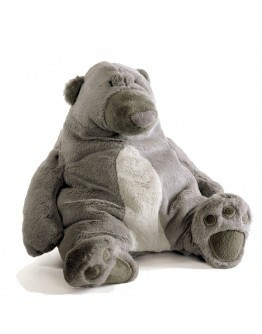 Have a look at our wide online offer stuffed toys for babies, toddlers and preschoolers, sure this cuddle will became your little one's indispensable friend. 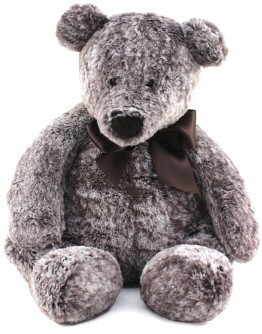 Grote Schatten features many well-known brands such as Dimpel, Tartine et Chocolat and so many more. 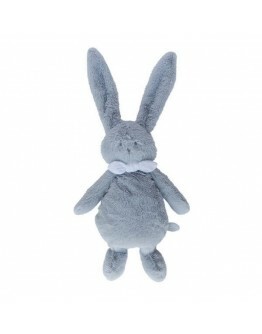 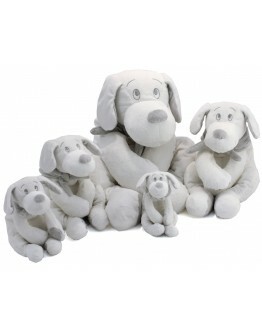 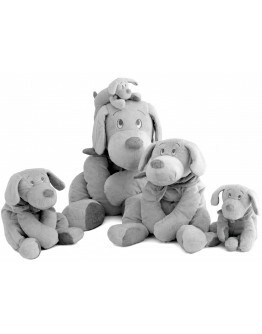 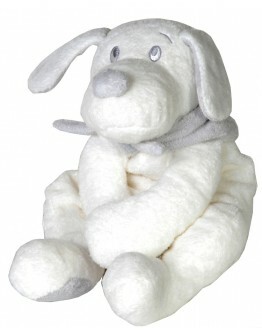 The online offer hugs of Grote Schatten are full of new friends ... Washable stuffed animals, stuffed toys, music toys, hugs with long legs and soft toys with long ears ... the most fun and most beautiful cuddles you can find here. 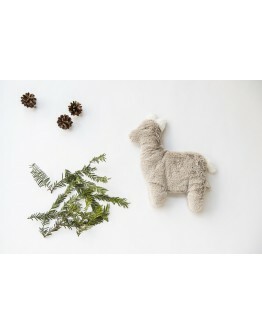 Dimpel Dimpel cuddle - Lulu the beigegrey alpaca - Pancake 30cmDimpel is an original Belgian brand name with a collection of very soft cuddles available in a variety of animals including dogs, rabbits, elephants, ... Each of these animals gets a name such Neela the Bunny or LULU THE ALPACA. Now your favorite cuddle be can easily found when your baby lost his best friend. 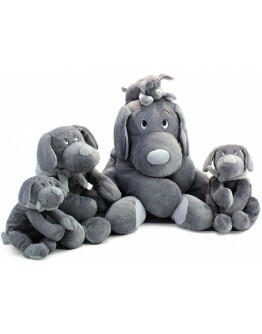 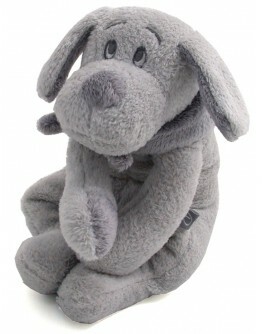 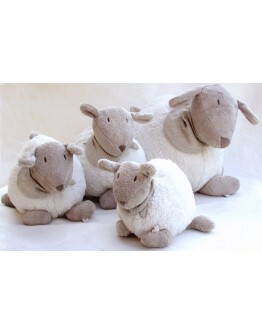 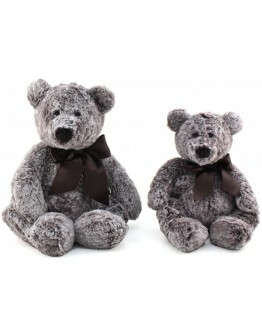 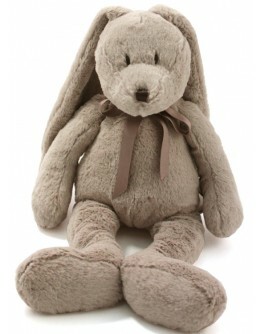 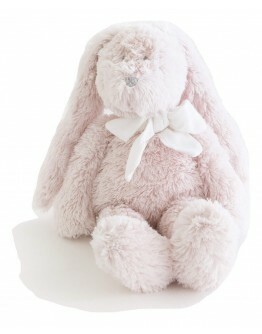 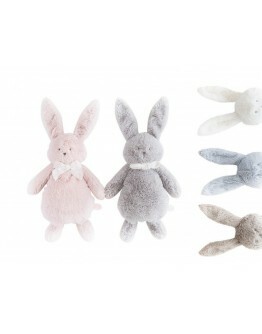 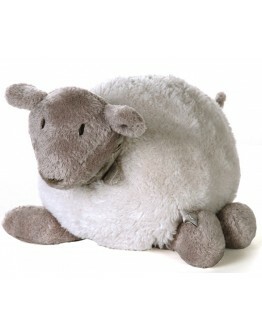 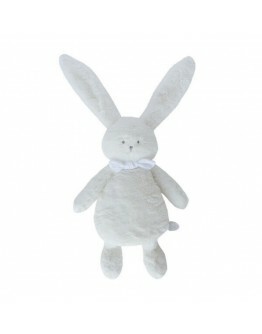 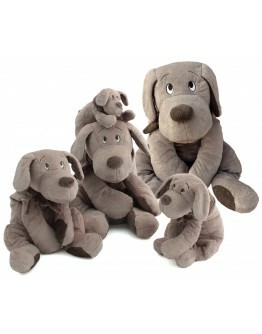 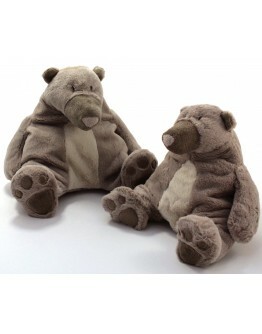 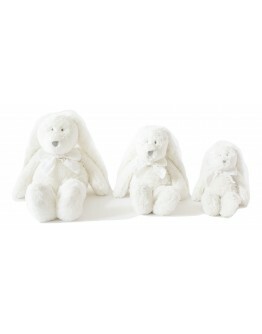 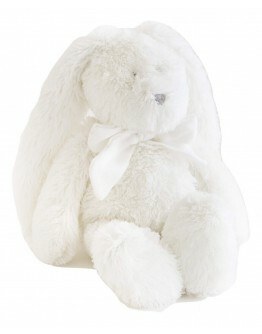 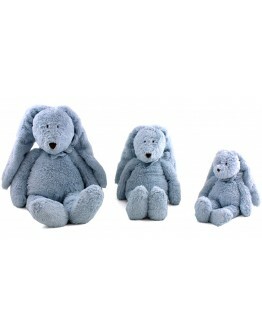 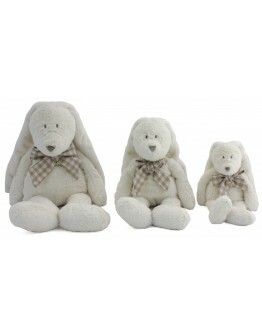 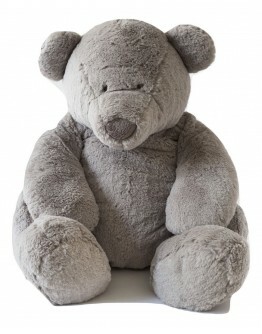 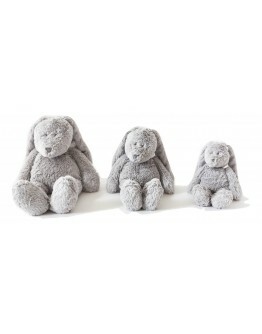 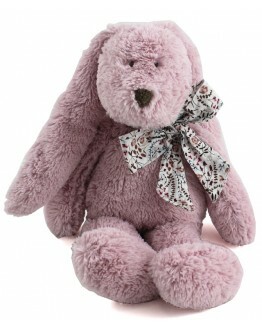 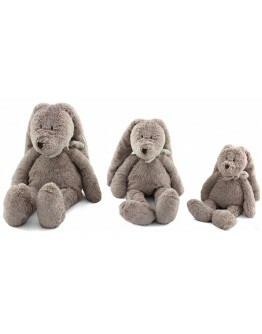 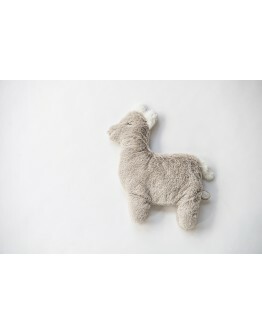 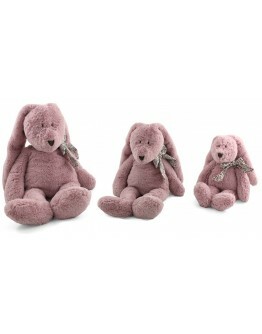 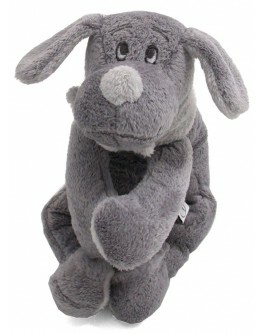 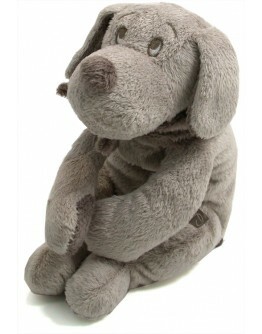 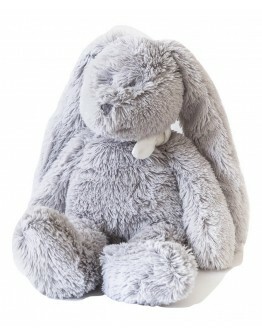 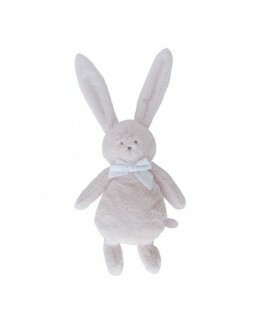 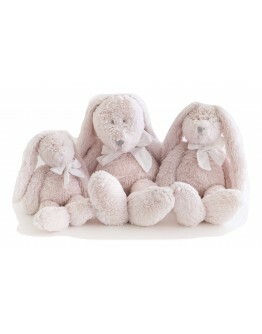 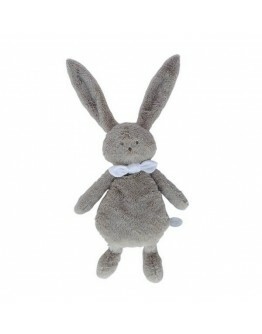 Grote Schatten therefore recommends, when you choose to purchase a doudou or tuttie or cuddle buy one or more in reser..